Aslalam Alaikum, we are kids of CHINAR. How are you?Last time we requested you talk to us online but you only sent an e-mail. Again, we are asking you about online talking. Please return in summer. We still remember your every teaching and especially your great advices. “MAKE MISTAKES..ETC”. Noor Jahan saw you in her dream that you were again teaching us.She now wants you to realise this dream. Rubeena: I have met many foreigners but you were the best!I will never forget you. Nusrat:I miss you very much. Jabeena:You all great guys. I miss you. Bisma:I miss you so much. Ishrat:I hope you will come again…….in 2012. We have all passed our previous classes. Uzma:Thanks a lot for giving us precious gift of knowledge. You encouraged us to be brave. I still remember when we lost game with boys and were sobbing but you were the one who encouraged us, I love you all. We all miss you very very……much. You all are great people and will always remain in our hearts. Social Media, Arts and Change in the Muslim World | Asia Society. I’ve been invited by the Asia Society to speak on a diverse panel featuring journalist Robin Wright (Rock the Cashbah: Rage and Rebellion Across the Islamic World), poet and journalist Eliza Griswold (The Tenth Parallel), and cultural ambassador Zeyba Rahman. It is an honor to be asked to participate with such esteemed activists and thinkers and I look forward to discussing recent socio-economic developments in the Muslim world and the so called ‘counter jihad’ that may define the next decade through the arts and alternative forms of self expression. The final theater production of the stories will be live at the Philly Fringe Festival in September. I wish I could be in Philly to see the work in progress but I’m currently in Kashmir carrying on with the Lollipops Crown workshops with the kids of the CHINAR orphanage. Wish kids in Maroc could see the theater work being done with Bright Light Theater Company. The kids of Darna, AL Wafa, and Dar Lekbira should be proud. It is their voices, their stories, their films, their spirit which has inspired this production. Bright Light Theatre Company has teamed up with NYC-based Fulbright ScholarMohsin Mohi-Ud-Din in order to bring to life the multi-dimensional arts and music youth program, Lollipops Crown Music and Arts Initiative. By utilizing live music, dance, and uniquely crafted projections of the short films from Tangier, BLTC will create a full-length multi-media performance. Concept created in collaboration between Bright Light Theatre andMohsin Mohi-Uh-Din. of Darna, Dar Lekbira, and Al Wafa Youth Associations and the ASCMP Drug Clinic. As mentioned earlier, Lollipops Crown is carrying on with its projects, this year in the valley of Kashmir, India. Read Here. The project with CHINAR, it must be mentioned, are to be nonpolitical and non commercial. This is simply an arts initiative for disadvantaged youth, not about the Kashmir conflict or Kashmir’s political situation, even if the conflict is in the background of where we live and work. The children of CHINAR are extremely kind, well mannered and gentle. I must say they are also quite intelligent. The other day I had the first formal workshop with the kids. 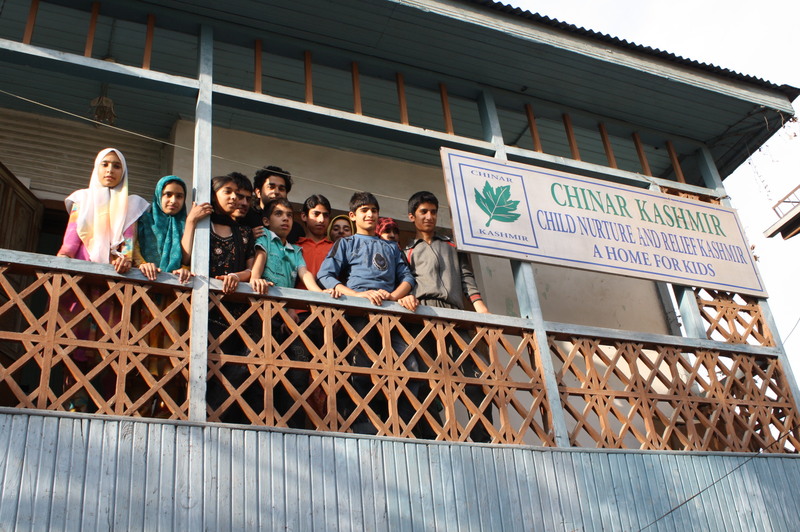 I will be conducting music, film, and arts workshops with Kashmiri orphans at the CHINAR home 3 days a week. 20 or so Kashmiri boys and girls sat across a room. I made them gather in a circle. It occurred to me early on that we had to as a group challenge the shyness and confidence levels in our group, especially amongst the girl participants. A lack of confidence can come from a fear of making mistakes. But without mistakes, how can one evolve and learn and discover? These were the most important points to share with the kids. The most comfortable way one can promote this is through music. The first workshops so far will be music, in particular, building the kids’ confidence levels in expression through teaching them how to read, write, and play basic rhythm notation. The approach should be ultra sensitive towards the kids feeling inadequate or incapable of performing and reading. Perseverance is also another lesson that can be learned in these workshops. I introduced the instrument I bought for the orphanage from America, called a Cajon. The kids did not know how to read music or play the drum. I first pushed the boys then the girls to just hit the drum once, as hard as they could. They became unafraid of making noise which is crucial. The girls especially were unwilling to hit the drum loud but eventually started having fun and were letting their guard down. I then began teaching basic rhythm notation, writing on a cracked white board. The kids started learning how to clap basic rhythms in quarter notes then eight notes and eventually got comfortable on reading rhythms. The next step in building their confidence was having the kids come to the front of the room to write their rhythm composition and have the class play it together. The excercise went extremely well. Both the girls and boys were writing music, when just an hour before they couldn’t say they knew how. The boys and girls were reading one another’s compositions and playing them together and listening to one another. Once they finished, the composers signed their names next to the musical sentence they composed. Everyone wanted to keep going. I asked them, ” If someone asks you can you read music, what will you say?” The kids responded in a low tone, “Yes.” I said ” Come on look at what you created today!” The kids then screamed in urdu “Yes! !” Not a bad first. Much more work to be done. The US Department of State and the Fulbright tweeted about my arts/film project (Lollipops Crown) for orphans/street kids in Morocco. Can’t believe this was a year ago. Planning the next phase now. Please keep supporting. While working on Frank Rhee’s movie over the summer I returned from Morocco, my co-star Blair and I got to talking about combining my arts initiative from Morocco with real actors and a theater production company in America. This would provide the films, photos, and music of the street kids from the centers in Morocco (Darna, Dar Lekbira, Al Wafa, and ASCMP Drug Clinic), a key outlet from which their brilliance and creativity and perspectives could be seen and heard internationally. The arts would literally bridge the stories of Arab youth to young Actors and audiences in America. I am pleased to say that production is under way for ALL PLACES FROM HERE, a partnership of Lollipops Crown Music and Arts Initiative with the Bright Light Theater Company based in Philadelphia. 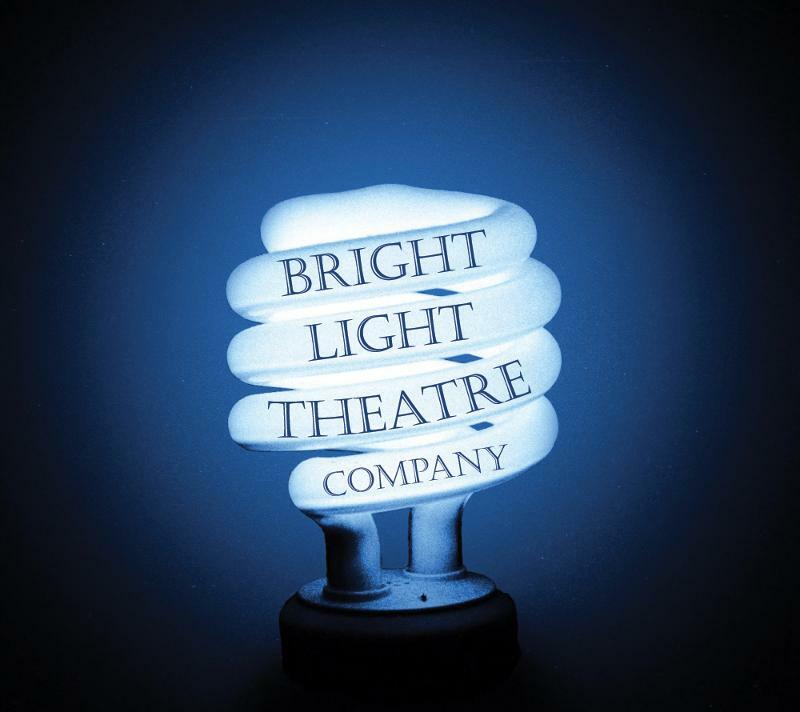 Bright Light in the Fringe Festival! Bright Light Theatre Company has teamed up with NYC-based Fulbright Scholar Mohsin Mohi-Ud-Din in order to bring to life the multi-dimensional arts and music youth program, Lollipops Crown Music and Arts Initiative. 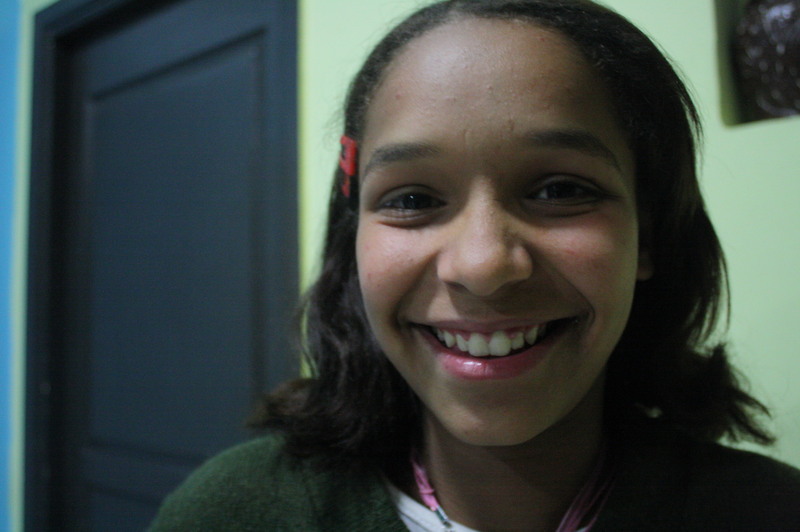 Founded by Mohsin in Tangier, Morocco in January 2009; Lollipops Crown is a fifteen month series of music, dance, and film workshops with the street children of the region, which aims to empower the youth via the arts. By utilizing live music, urban dance, and uniquely crafted projections of the short films from Tangier, BLTC will create a full-length multi-media performance entitled All Places From Here. Through the live interpretation of these inspiring stories, the extraordinary power of dreams sheds light on the perseverance of the human soul.